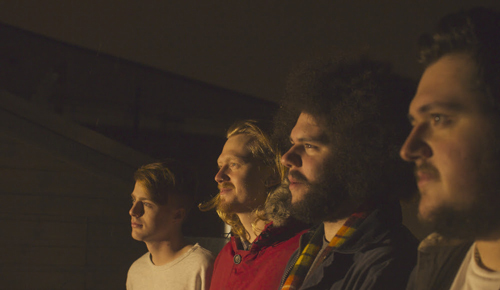 "Heirlooms (Ursa Major)" is the title track from Leeds four piece Calls Landing debut album Heirlooms. "In the Heirlooms video we really wanted to capture the essence of nostalgia. The song itself is about celebrating the good memories and we tried to re-imagine that in this video, said the band's vocalist Joe. The video was shot on the day of the band's album release show which Joe called, "a special day filled with many fond memories." "Calls Landing's debut album Heirlooms is out now on iTunes, Google Play and Spotify. Video produced and directed by M W Film (Mike Connolly & Will Leeming).